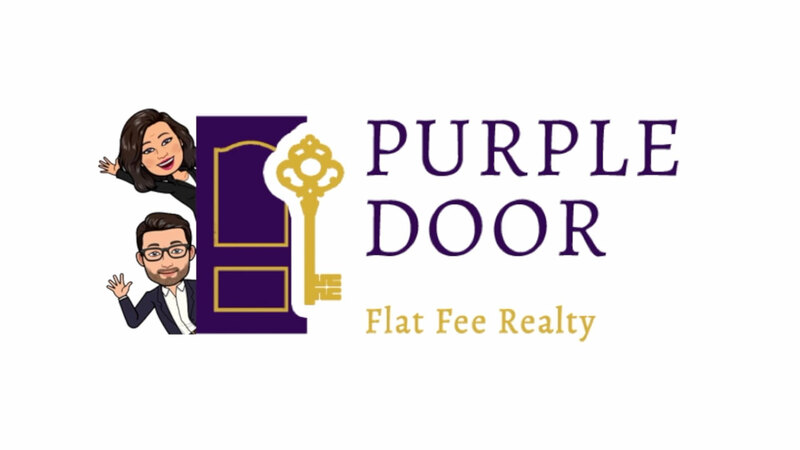 With Purple Door, you save thousands whether you're selling or buying a home. What does flat fee include? We will provide you with home preparation checklists of things to get done prior to professional photo shoot and going live with your listing. We will come to your home and help you make lists of the things that need to be done. We will help with referrals for repairs, advise regarding decluttering and staging if needed and anything else that needs to be done prior to marketing your home. Photography is critical in todays internet based real estate market. We use the top quality professional photographers to photograph your home. Depending on the size and complexity of your home we may use choose 3 D photography that shows layout from various view, drones and more. All homes will be photographed using the latest technology and high definition. With all full services packages this photography is included at no cost to you. We use showtime (internet based showing coordinating for cooperating brokers) Showings will be coordinated per your instructions. We will collect feedback from prospective buyers as well as their agent. Why pay 6 percent or even more? Keep the equity you have worked hard to earn. We are paid 1.5 % for the top-quality work we do and IF a traditional real estate agent brings a buyer then you will pay that agent up to 2.5 %. The old school dinosaur way of doing real estate is dying. This is the way of the future. Our business has become an internet-based business and with it has come real tangible savings for the sellers and buyers in real estate transactions. Call us and find out for yourself.